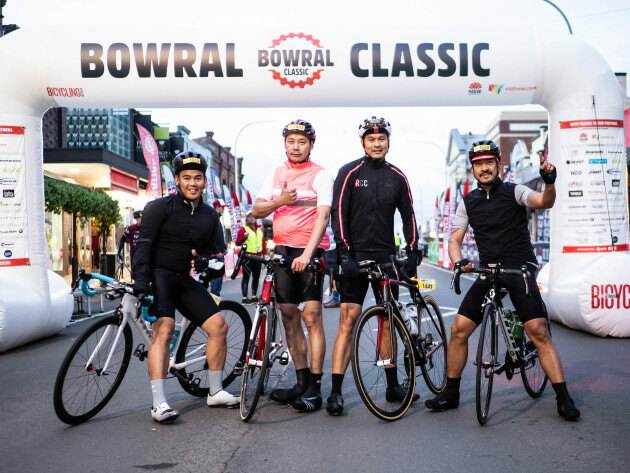 One of the most exciting new additions to the 2018 Bowral Classic is sure to be a Team Time Trial event to be held at Bowral’s Eridge Park outdoor velodrome on Saturday October 20. Stop for a moment and imagine the atmosphere …. Teams of four riders racing the clock, working to chase down the time set by the previous group, all to the roar of the crowd and tick of the clock. The time trial will provide an afternoon of action and entertainment with racing from 1.00pm – 5.00pm. 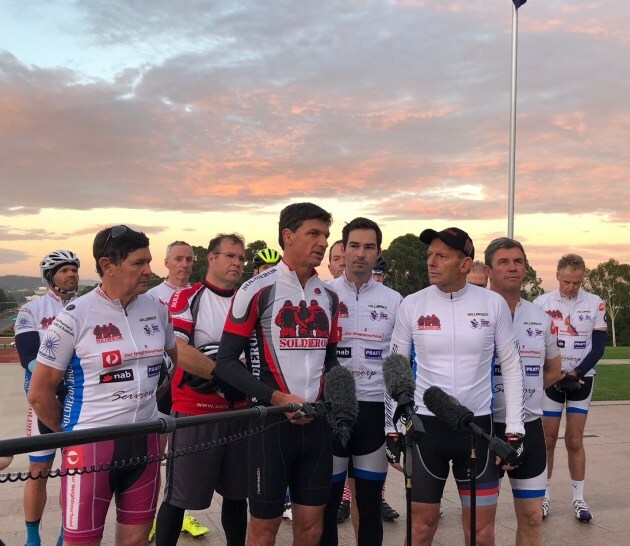 Riders in teams of four will complete 10 laps around the velodrome to take out the title of inaugural time trial champions. To enter the time trial event teams must pay an entry fee of $100 with every cent going to our charity partners RUOK? 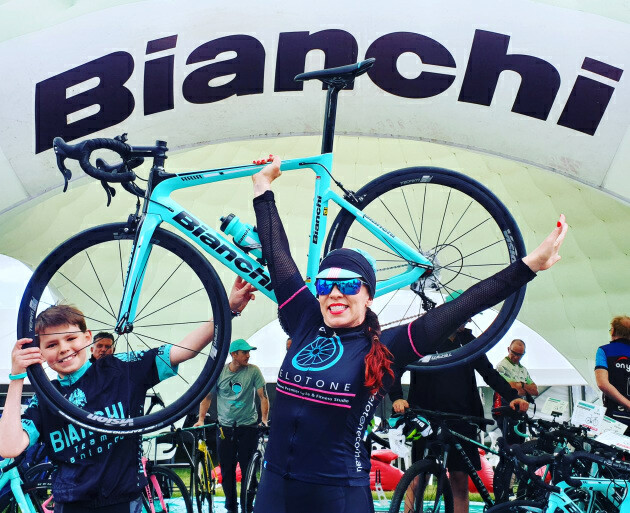 The Time Trial winners will be presented with a share in $1000 worth of prizes thanks to local Bowral cycling store, The Fixed Wheel. Clydesdale- total weight of all four riders must be at least 380kg. 190YO or above- total age of all four riders must be a minimum of 190 years.